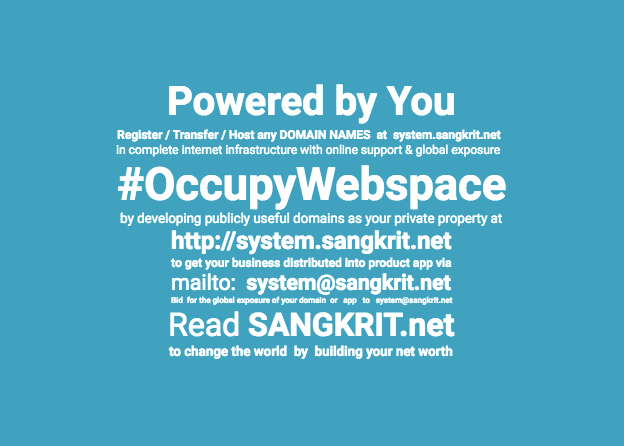 Now SANGKRIT.net lets you manage your WordPress site with the version-control software called Git. It can now be used with your Managed WordPress account for backups and development. How To Design Your Website When You Are Not A Developer? You can either use Website Builder or WordPress to start your website without any coding skills. Website Builder provides you an automated step-by-step process to bring your website online and all it takes is 5 minutes to set up your WordPress website at SANGKRIT.net.